Grant is a social entrepreneur, localism practitioner and sustainable communities consultant. 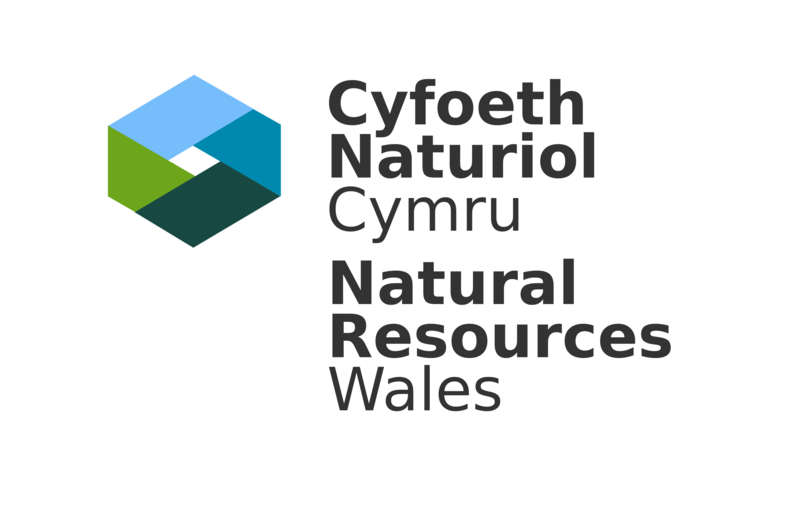 He is a Founding Director of Datblygiadau Egni Gwledig (DEG), who has helped over 40 community groups start energy projects and a Director of Community Energy Wales, YnNi Teg and YnNi Llyn. He is a truly inspirational and passionate advocate of sustainability and community energy in Wales. He works closely with local, rural communities who want to own their own energy generation technologies and is a real champion for organisations that lack the resources, skills or confidence to drive their sustainability projects forward. It is clear to see he gets a real kick out of helping people achieve their sustainability goals. He is a big advocate of encouraging fairness and equality in the workplace – and in life in general. Grant is a real driver for change and is relentless in his sustainability campaigning. Neil is a former dentist who gave up the profession to focus on tackling climate change. He was a Founding Director of Carmarthenshire Energy and has also worked as a Fund Manager for Robert Owen Community Bank. He is now Programme Manager of Carmarthenshire Energy’s Leader Programme. 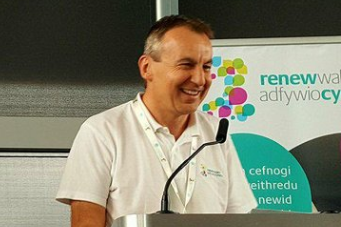 During his time at Carmarthenshire Energy, as well as helping to support communities through the Renew Wales programme, he has also helped to develop several projects including a community-owned wind turbine, a hydro project and a scheme to help people use locally produced energy. He is a passionate advocate for community energy and electric vehicles. His twitter account is a great source of inspirational tweets about the opportunities for a low carbon future. Kiri is an Education Officer at Keep Wales Tidy and helps to run the Foundation for Environmental Education’s Eco Schools programme in Pembrokeshire. Kiri is a passionate supporter of sustainability and the environment, she spends many hours of her own time taking part in beach cleans and helping various charities to save waste from landfill and promote recycling. The Well-being of Future Generations Act is important to Kiri and she works hard to help people understand the importance of sustainability, especially children and young people.